One of the iPhone 5s’ flagship features, the Camera app’s baked-in slow motion mode, is now available to owners of older devices like the iPhone 5, and the iPod touch 5th generation. 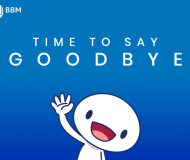 Slo-mo Mod is the jailbreak tweak that makes it so that slow motion mode is no longer an iPhone 5s exclusive. 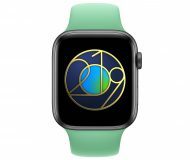 I have to admit, I was a bit skeptical when I first heard of this tweak, but after giving it a shot, I came away thoroughly impressed. 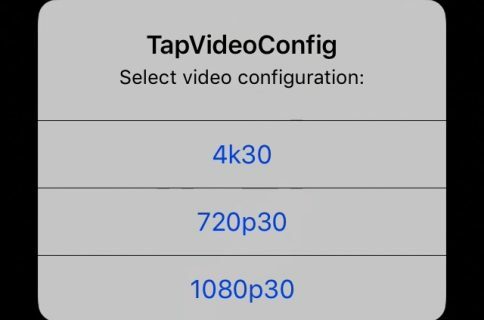 No, it doesn’t allow you to have 120 fps video capture, but it will do 60 fps on the iPod touch 5th-gen hardware, and that’s more than enough frames to come away with some excellent looking slow motion video. Slo-Mo mod features a preference panel in the stock settings app, and you’ll want to venture there briefly, to make sure that the FPS settings work for your device. 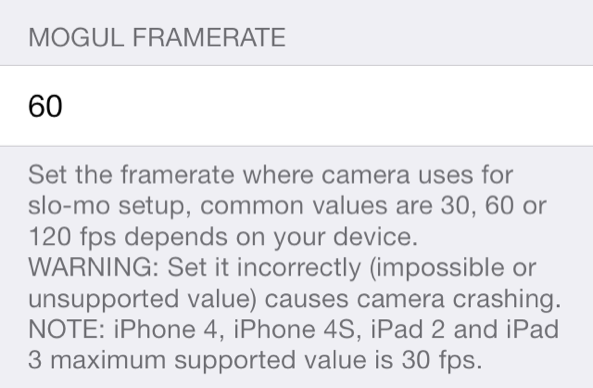 If you’re running an iPhone 5 or an iPod touch 5th-gen, then 60 FPS works fine. I tried to bump the FPS up to 120 on my iPod touch, but the Camera app just crashed after doing so. If you stay under the 60 FPS threshold on this last-gen devices, then you should be fine. If you’re running an even older device, like an iPhone 4S, you’ll definitely want to keep your FPS settings set to 30 FPS. You can try tinkering with a frame rate higher than that, but your results may vary. Once you have the frame rate information configured, you can head to the stock Camera app to start enjoying slow motion mode. As I stated at the outset, I was very impressed with how true to form this tweak is. 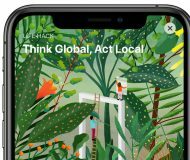 It replicates the look and feel of the stock iPhone 5s feature to a tee, and even if you’ve never used the slow motion feature before, it’s intuitive, so you’ll learn fast. 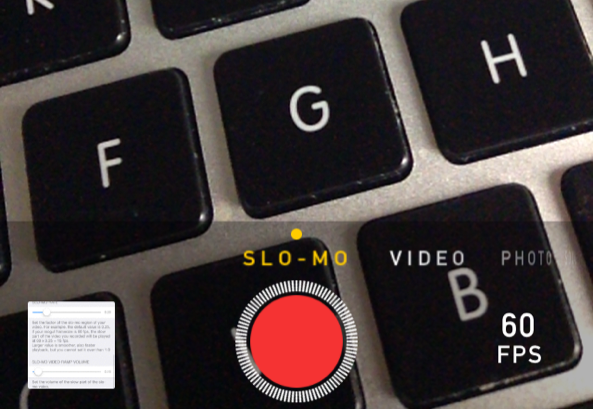 Just swipe over to the “Slo-mo” section in the stock Camera app, and start shooting video. You’ll notice that the frame rate is much higher than normal, so the view finder will seem a little herky-jerky as you focus on your subject. It’s not as noticeable at 60 FPS as it is with 120 FPS, but it’s still noticeable. 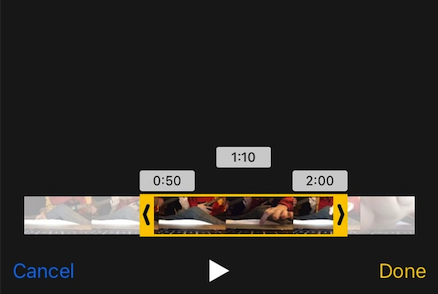 After shooting your video, you can view it and move the vertical drag handles in edit mode. The vertical handles indicate where slow motion video starts and ends. Anything between those drag handles will be reduced in speed. 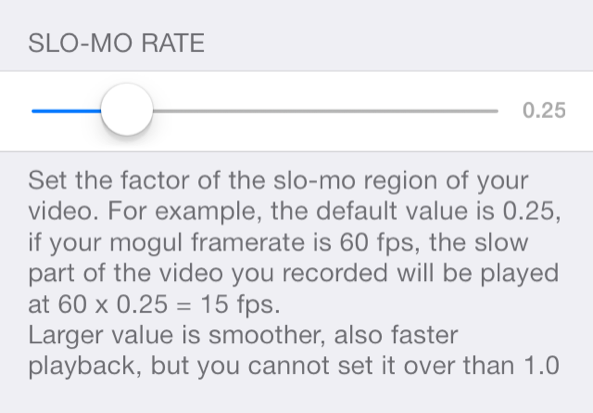 The amount of slow motion effect depends on the slo-mo rate configured in the tweak’s preferences. 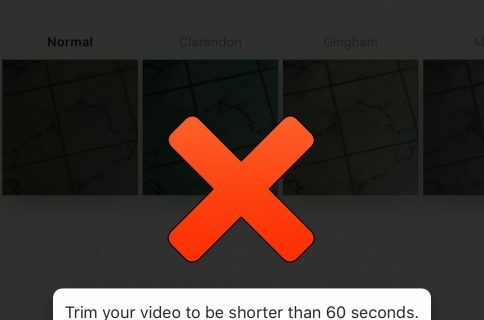 By default, the rate is set to 0.25, which means that you multiply the frame rate by the slo-mo rate to get the frame rate of the slow motion video. In this case, my frame rate will be 15 FPS, because 0.25*60 = 15 FPS. 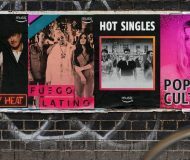 The larger the value, the smoother the playback, but also the faster the playback. I recommend keeping this value set to default. Slow-mo Mod features a couple of additional toggles in its preferences. 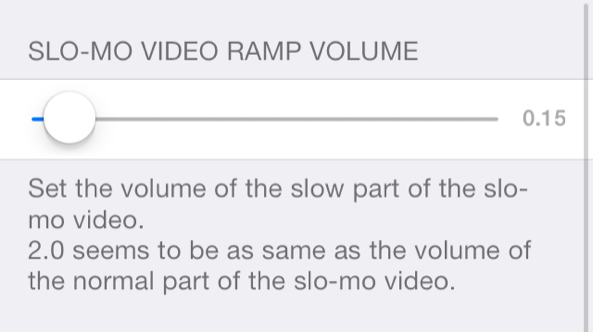 You’ll find a setting for video ramp up volume, which allows you to set the volume of the slow motion portion of the video. Again, I recommend keeping this setting set to stock value. 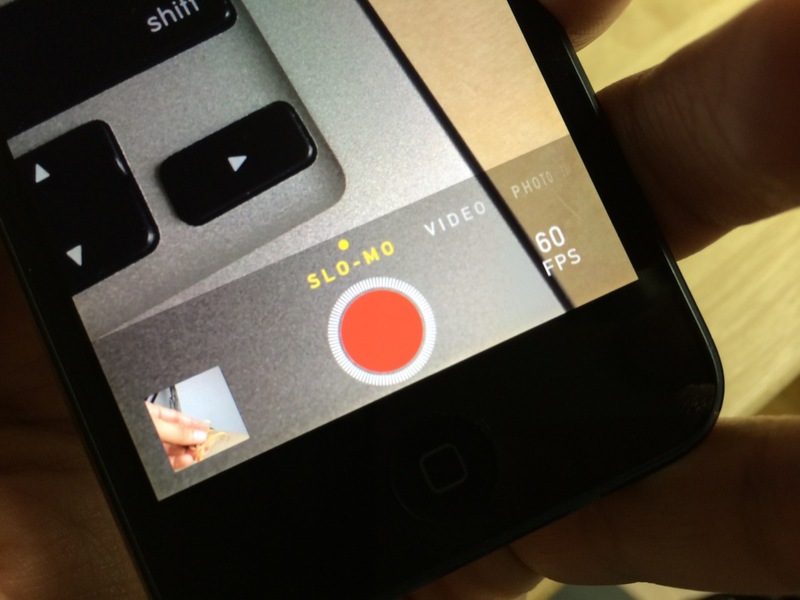 You’ll also find a setting to force slow motion mode for all videos. 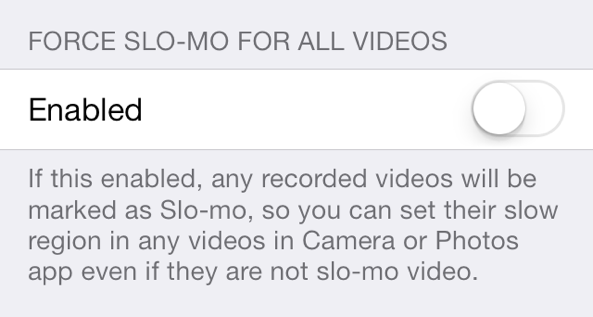 With this option enabled, all recorded videos will be marked as being shot with slow motion. This allows you to set the aforementioned drag handles to designate portions of the video with slow motion. 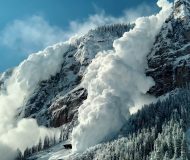 The effect this will have will vary, but generally it won’t be very good with video not shot with slo motion in mind (higher frame rate video). Lastly, you’ll find a toggle to disable Slo-mo Mod altogether. This kill-switch is useful for troubleshooting issues with Camera app lag on some devices. You generally shouldn’t need to use this unless you experience issues. Although the resulting slow motion video wasn’t as silky smooth as you’ll find with the native slow motion mode found on the iPhone 5s, it’s hard to complain about this jailbreak tweak. 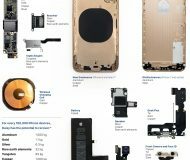 Slo-mo Mod is giving you one of the iPhone 5s’ most noteworthy features for free, and it works much better than one would expect on previous generation devices like the iPhone 5 or iPod touch 5th generation. If you’ve yet to upgrade to the iPhone 5s, then I definitely suggest you check out Slo-mo Mod, which is free of charge on Cydia’s BigBoss repo. Chances are you’ll be just as impressed as I was. Let me know what you think about it in the comment section below.